For the last few weeks we have been working hard to launch a brand new feature on Gyms of the World! We are really happy to launch our hotel recommendations for all of the gyms featured on this site. These hotels have been carefully selected after careful examination of their reviews, prices and locations. 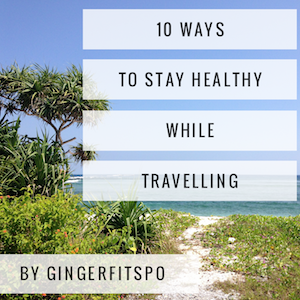 If working out whilst travelling is important to you, then this feature is for you. It means you can now check out the quality of the gyms and then select a hotel close by. We have also researched three price brackets for hotels, so whatever your budget you should be able to find something for you! Check out the links at the end of each article! 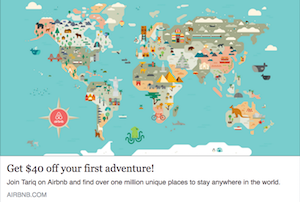 It would be great to get some feedback on this feature, so let us know what you think! Welcome to Gyms of the World! My name is Tariq and, in June 2016 I quit my job as a lawyer, packed my gym gloves and headed off to explore south-east Asia. 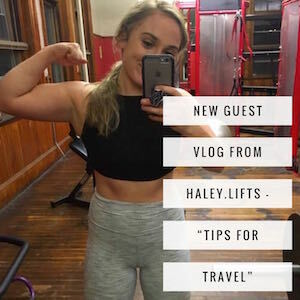 I started Gyms of the World as a travel and fitness blog to share the weird and wonderful gyms that I have come across on my journey so far and to help other travellers find a safe and well-equipped place to train. The site has grown into a travel and fitness resource advising on how to stay in shape whilst on the road. 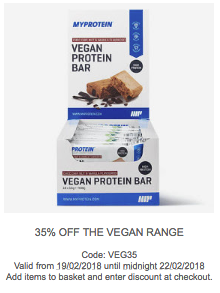 covering everything from gymless workouts to places to buy supplements in remote locations. 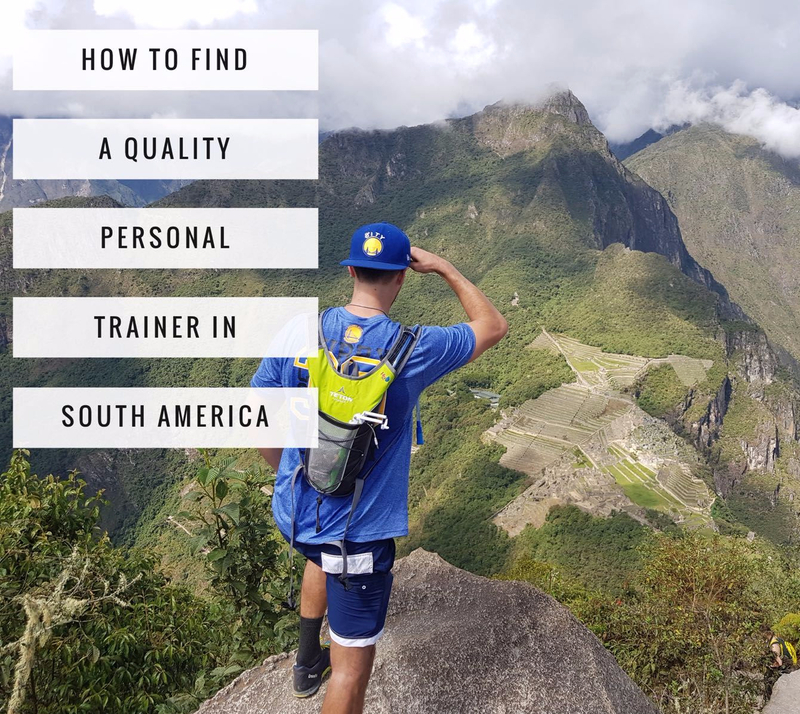 If you would like to include your favourite gym on the site, or even share some of your own travelling tips, please feel free to get in touch. You can do this through the ‘contact us‘ page in the menu.